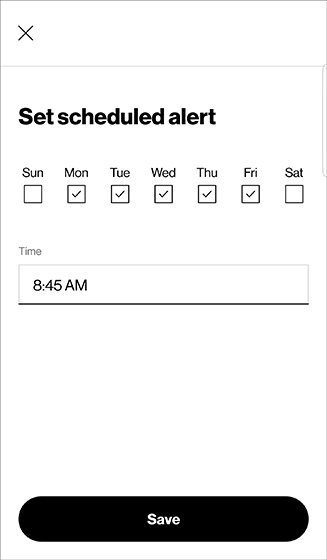 Scheduled alerts locate your child at a specific time on the days you choose. 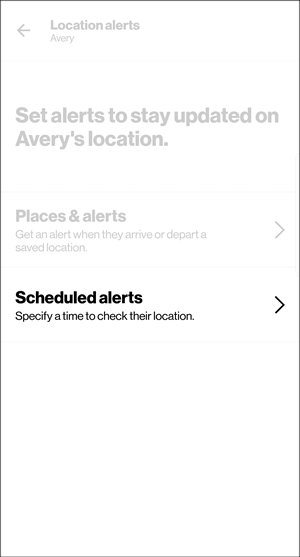 Alerts work even if the companion app isn't installed on your child's device and location sharing is off. 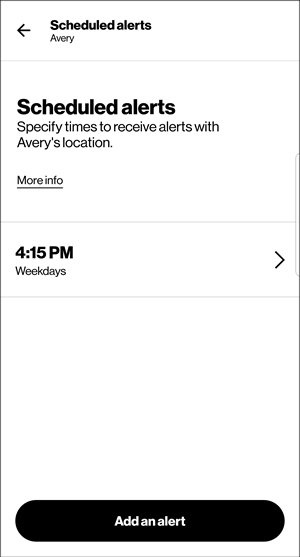 Phone network location is then used to determine location, which is less accurate than using the companion app. ensure the parent and child devices are paired. ensure location sharing is on. 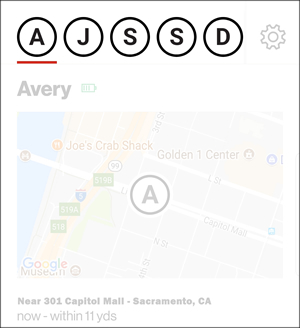 ensure GPS is enabled on the device to be located. If necessary, refer to the device's user manual for instructions. 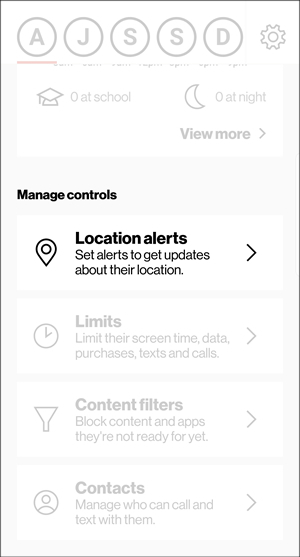 From the Manage controls section, tap Location alerts. 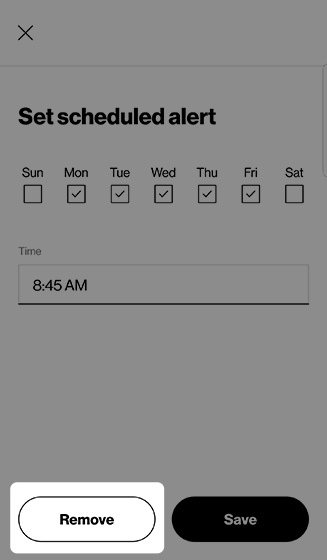 Select (check) the desired days. Tap to edit the time. 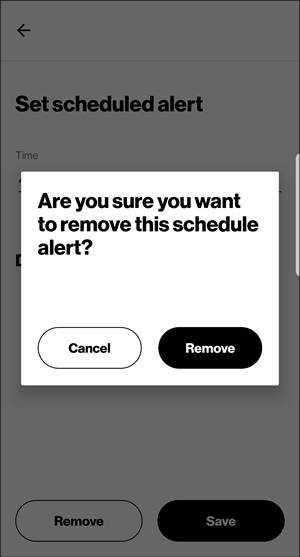 Select the alert to remove.